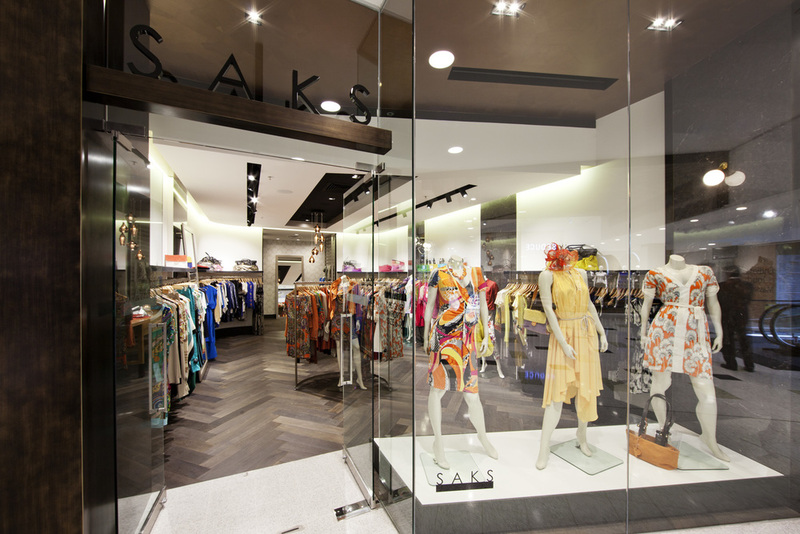 Studio Ginger loved working with SAKS, an established women’s fashion brand in Melbourne to evolve their store concept and provide the brand with a new look and feel. 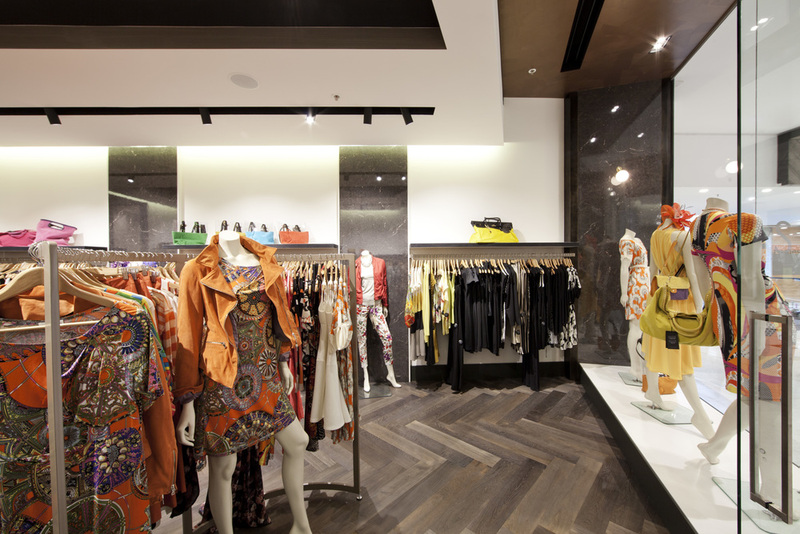 It was important for the store to let the colourful fashion collection, sourced from Europe, ‘pop’ and tell its own stories. The interior exudes a beautiful boutique feel, refined lines, classic product displays, stylish finishes, and a unique cascading glass pendant light fitting above a large feature bench in the centre of the store. 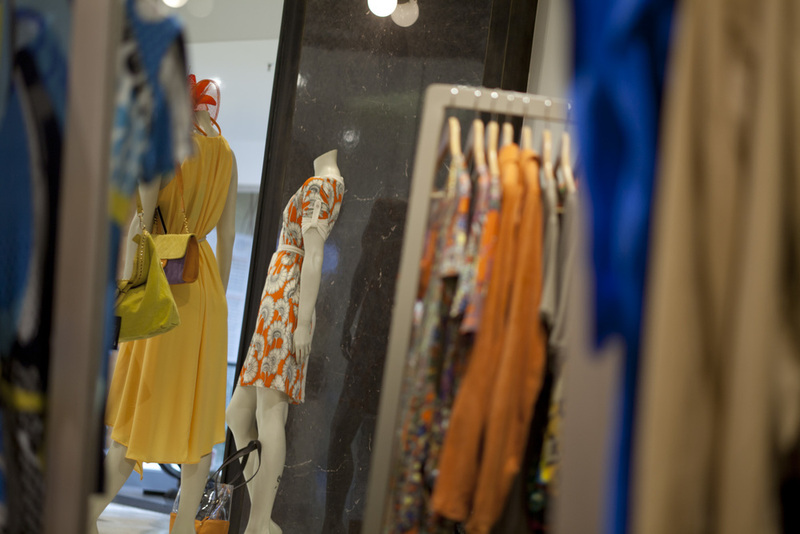 Regina has done a wonderful job sourcing the stunning range, and we highly recommend a visit to pick up something special for your Spring/Summer wardrobe!